﻿ Here is an interview with Zeiss Executive by Cinema5D about new announced Zeiss ZX1 full frame mirrorless compact camera. 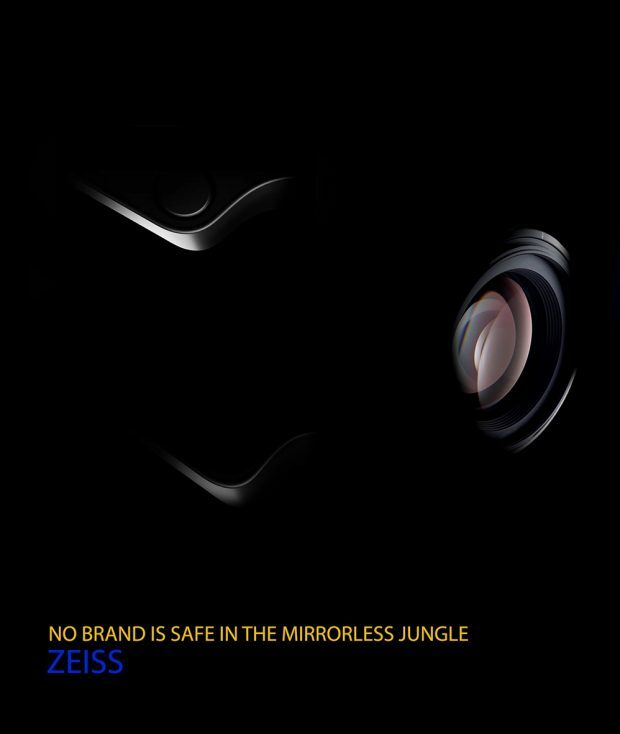 Zeiss Full Frame Mirrorless Camera Leaked Online ! Update: Zeiss ZX1 Already announced ! First image of Zeiss ZX1 full frame mirrorless camera now leaked online. According to the leaked picture, it has a f/2 lens. It looks like a Sigma DP2. Announcement coming soon. Stay tuned ! 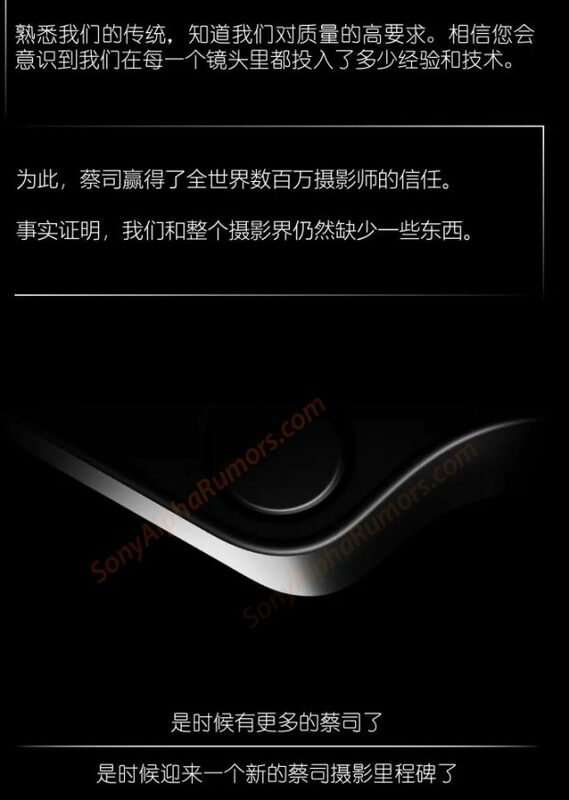 Author adminPosted on September 27, 2018 September 27, 2018 Categories Sony NewsTags Zeiss Full Frame Compact Camera, Zeiss Full Frame Mirrorless Camera, Zeiss Rumors, Zeiss ZX1Leave a comment on Zeiss Full Frame Mirrorless Camera Leaked Online ! Zeiss has released a new teaser of upcoming Zeiss full frame compact camera. According to previous rumors, Zeiss full frame compact camera will be announced before Photokina 2018, stay tuned. According to latest rumors, Zeiss is going to announce a new full frame compact camera just before Photokina 2018 in September. This new Zeiss full frame compact camera is rumored to have Sony tech (Sony RX1R II ?). You can see the first teaser above.